My favorite Coney Pony in her full drag glam glory… In 3D! 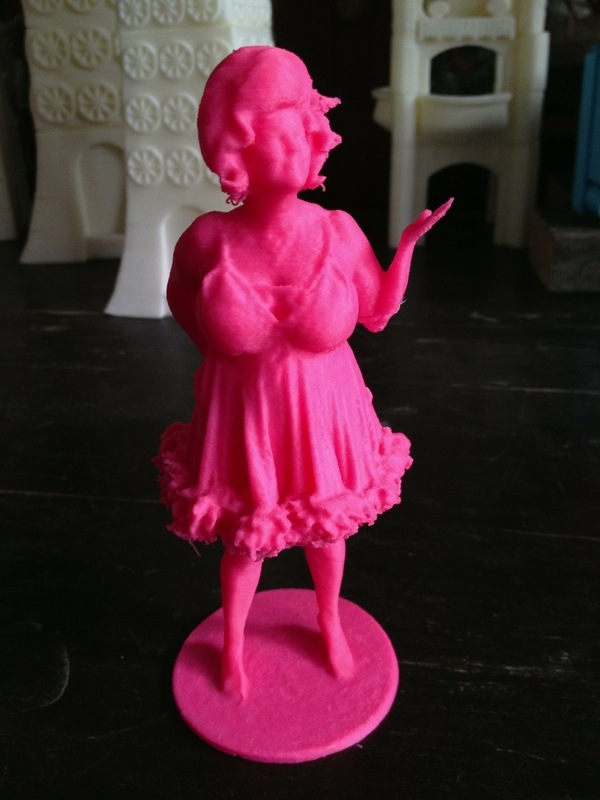 This entry was posted in 3D Printing, 3d Scanning, Art Projects, Burlesque, Coney Island, Scan-A-Rama. Bookmark the permalink.